Gone are the days when kitchens were tucked away in the home and used solely for food storage and preparation. Today, kitchens are a high-traffic social area always humming with activity. When it comes time to design your own kitchen in your custom build, there should be a balance between functionality, aesthetic and comfort. Find out what an award winning kitchen designer and builder has to say about creating the perfect kitchen. 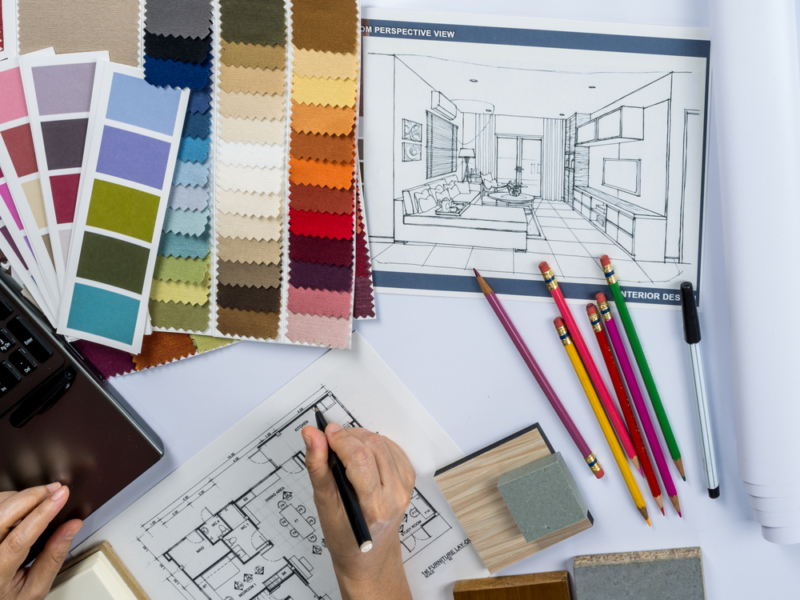 Cabinets, benchtops, splashbacks and pantries — these are just some of the ingredients that will go into designing your perfect kitchen. 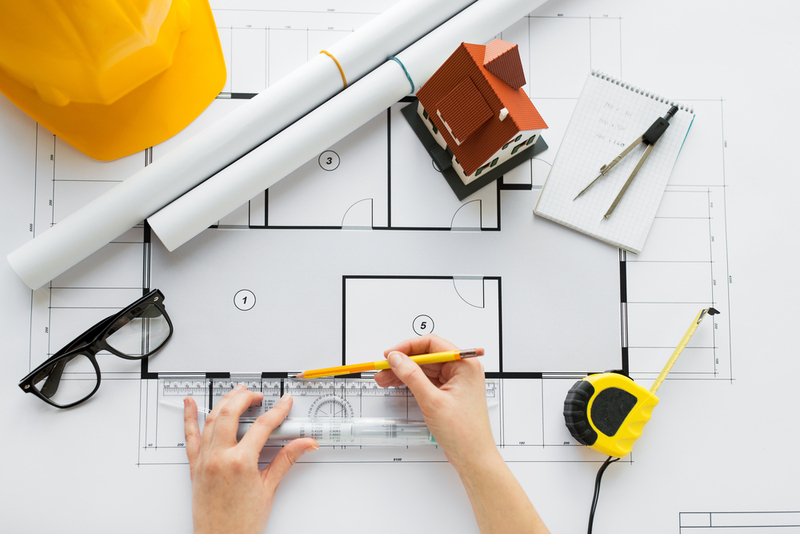 There are many different design and aesthetic options to choose from when you custom build, such as handles, lighting, finishes and materials, everything but the kitchen sink…actually, also the kitchen sink. Are you known as the entertainer among your friends and family? Do you like to cook up a storm, or is your kitchen more of a designer installation that is only occasionally used for cooking? Will you be helping the kids with their homework while you prepare dinner? Considering the day-to-day function of your kitchen will help get the balance of functionality and aesthetic just right. Pocket doors are great for small kitchens or to achieve a smooth, clean look. 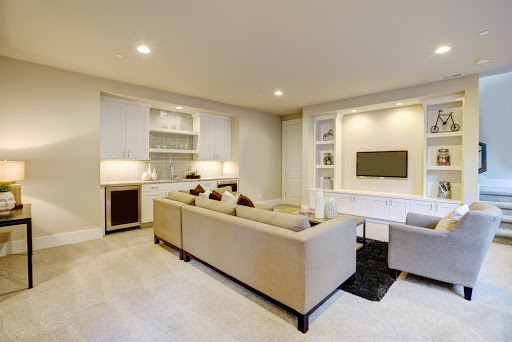 Pocket doors are doors that are on a sliding system, so instead of your cabinets swinging outwards and potentially blocking other cabinets or drawers, they open and slide into vertical pockets, both saving space and giving a sleek, minimalist finish. Tradition might lead you to believe that a butler’s pantry is just another storage space for food. But thanks to the foodies and our love of entertainment, the butler’s pantry has evolved into a room of its own. Fitted with its own appliances and benchtops, the butler’s pantry can serve as a food preparation area as well as extra storage space that is hidden from view, leaving your kitchen spick, span and sparkling for entertaining and socialising. Benchtops are so much more than a food preparation area. They are also work spaces, dining tables, mailrooms, wine racks — and when you have friends over they are even a bar. 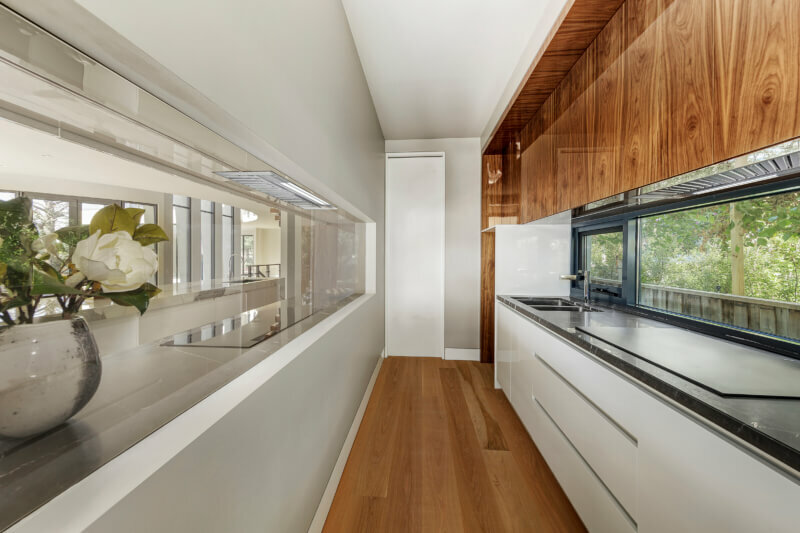 If your benchtop will function as the social hub, then there are various options to consider, such as suspended benchtops for seating and stools, different finishes and also utilising the space under the bench for shelves, cupboards or wine storage. Does your family enjoy breakfast together in the mornings? You can consider a breakfast bar and your architect can inform the best location that doesn’t interrupt the flow of the room. 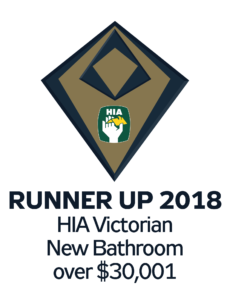 HIA recently announced the winners of the 2018 Victorian Housing Awards, with Grollo Homes taking home the award for best new kitchen over $50,001. The award winning kitchen achieved that perfect balance of functionality and aesthetic by being both visually striking and effortlessly practical. 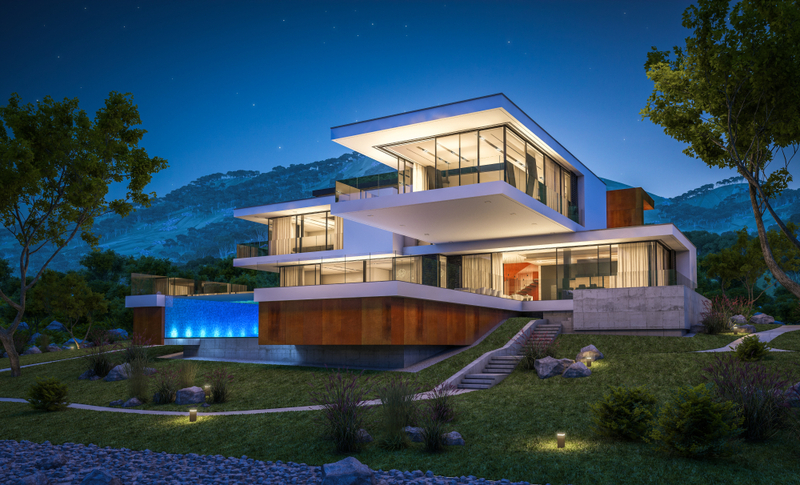 “In the winning kitchen we used American walnut veneer, and a polished gloss finish, which is a testament to the workmanship that went into the kitchen, and every Grollo home, as a flawless gloss finish is difficult to achieve,” Grollo Homes Director and Project Manager, Jason Grollo, said. 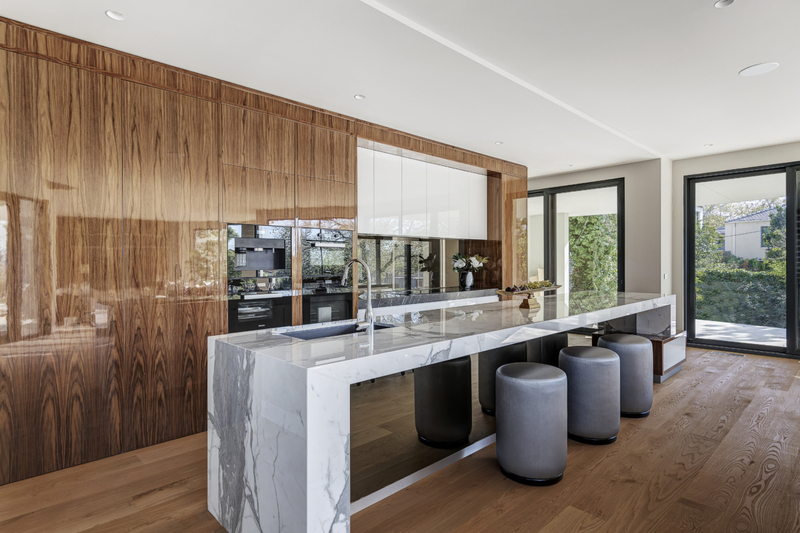 It is a galley style kitchen with a suspended calacatta marble benchtop that can be used as a seating and social area as well as for food preparation. Inside the cabinets is a black laminate high-quality finish that enhances the contrast of light and dark. “One of my favourite features is the splashback that doubles as a two way mirror into the butler’s pantry. It’s something like what you see in a high-class restaurant; you can see the chef working and the food being prepared — perfect for entertaining. 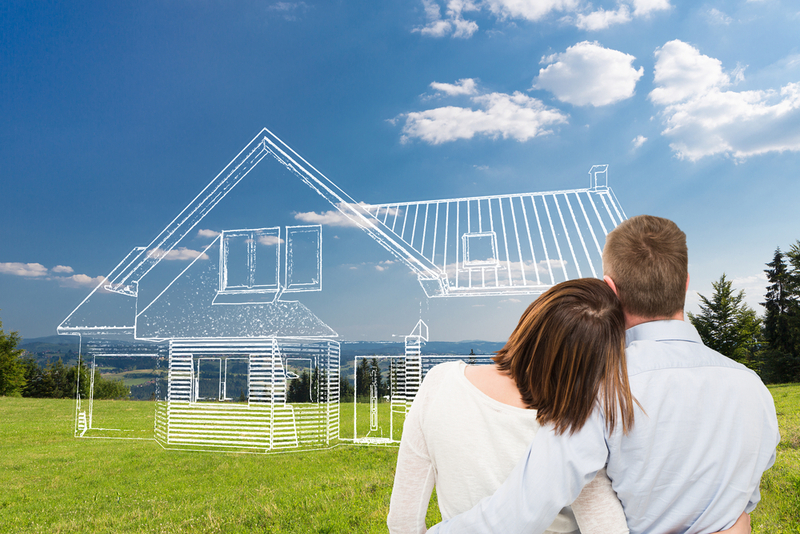 Get your custom home designed and built by the award winning designers and craftsmen at Grollo Homes.